Contributors | What is embodiment? I’m Mona, a Research Officer at the London Knowledge Lab. I’m part of the MODE team, which focuses on multimodal methodologies for researching digital data and environments. I work with Sara Price and Carey Jewitt in the embodiment strand of MODE. We’re interested in embodied experiences of digital environments – what the body does/becomes in the context of different types of digital interface e.g. whole-body, mobile, tangible technologies. We’re currently conducting research into the way primary school students interact with iPads when they’re exploring a site of interest. We’re interested in how a space becomes invested with meaning through embodied experiences of it, and how this is mediated by the digital augmentation offered by iPad apps. Previously, we’ve done research on students’ use of tangible technologies to learn about the properties of light and its behaviour when it comes into contact with different types of object. By using tangible technologies, students are using their bodies to interact not just with a physical environment around them, but also with digital representations. How does the body ‘deal’ with this duality, and can such experiences help us to think about the body and embodied interaction in new ways? 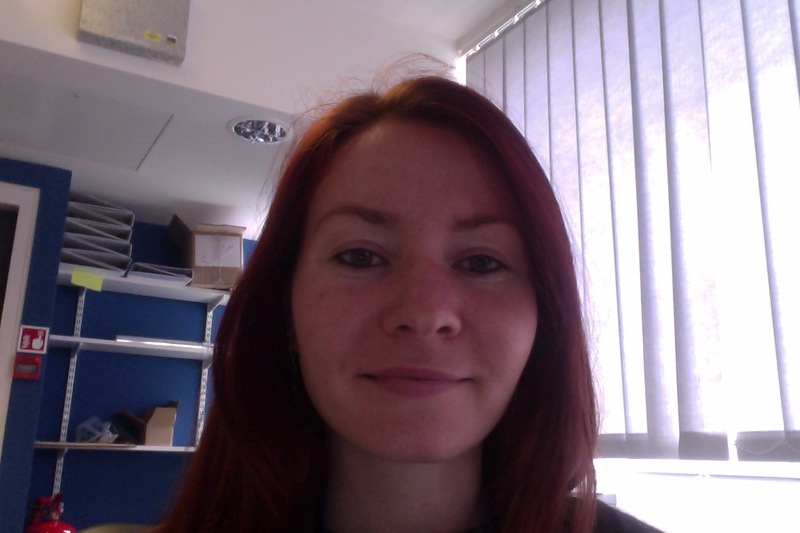 I’m Victoria and I’m a PhD student at Queen Marys College, University of London and a FE lecturer. I am particularly interested in Holocaust cinema, affect and embodiment. So much as been written about Holocaust cinema but I feel it lacks the rigour of film theory. There is much debate about whether the Holocaust is “unsayable”, “unthinkable” and “unimaginable” and these arguments have led me to believe that in order to comprehend representations of the Holocaust perhaps we should stop thinking about them cognitively and instead think through the body. Then the notion of the “unthinkable” is upheld but we are able to make sense of these films through how they make us feel – the sensations provoked in our body and our relationship with bodies – filmic and human – on screen. I am a phenomenologist and consider the film experience as an active engagement between spectator and film. I am specifically interested in film as experience rather than purely a communicative text with pre-embedded meaning. That said, I am also a film aficionado and explore many films (and other cultural texts) in my role as a further education film, media and cultural and communication lecturer. I am interested in haptic sensation and film more generally, from the more experimental works of filmmakers such as Stan Brakhage who rarely show clearly defined bodies, yet bring the haptic to the foreground in their work to the latest Hollywood Blockbusters which engage us in sensuous spectacles – Dredd and Inception are notable examples. I also have a growing interest in embodiment in the world – how we present ourselves and identify with bodies and objects in spaces. My MA thesis focused on Holocaust films and memorials and I am intrigued by museum and how we are constructed as subjects of mourning within these spaces. In 2010 I carried out a research trip across Israel and Europe exploring museums and memorial sites of the Holocaust. I also write more casual, mainstream articles about film for www.lostinthemultiplex.com which has included features about 1920s cinema and robots on screen, and an interview with low budget filmmaker Louis Joon. Indeed. there is overlap between what you are doing and what the Adventures in Multimodality (AIM) group is interested in. 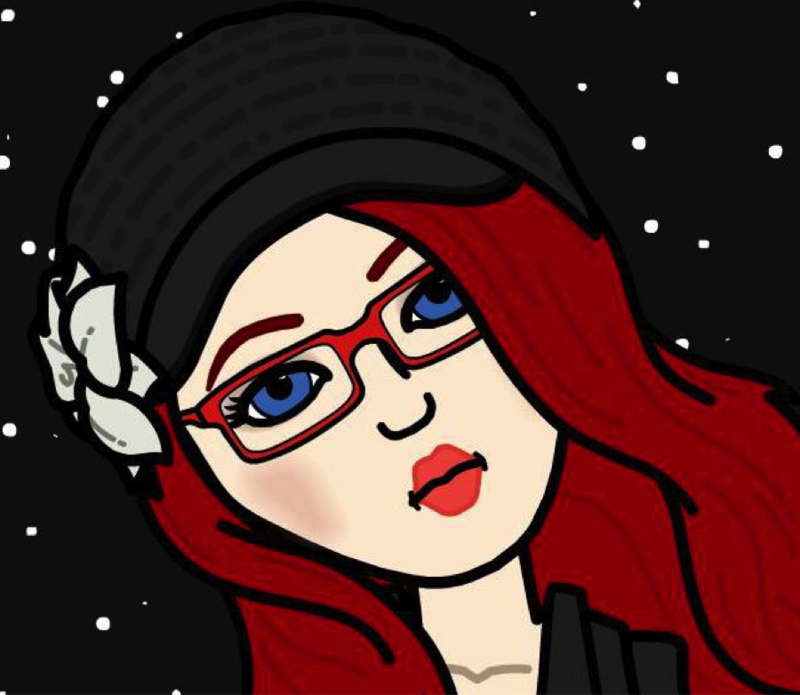 As for the Holocaust theme; you may be interested in the work of PhD student Laurike in ‘t Veld (U. of Chichester, UK), who writes on the representation of genocides in comics. This sounds very interesting, I will certainly look further into Laurike’s work.